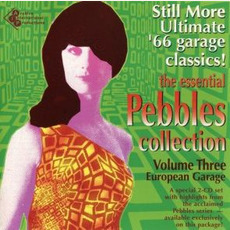 The Essential Pebbles, Volume Three: European Garage. Still More Ultimate '66 garage classics! 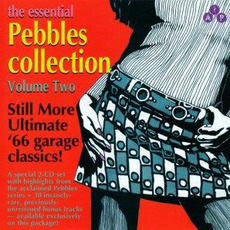 The Essential Pebbles Collection, Volume Two: Still More Ultimate '66 garage classics! 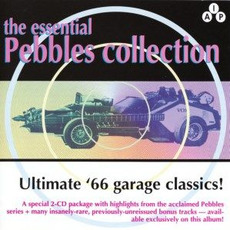 The Essential Pebbles Collection: Ultimate '66 garage classics!